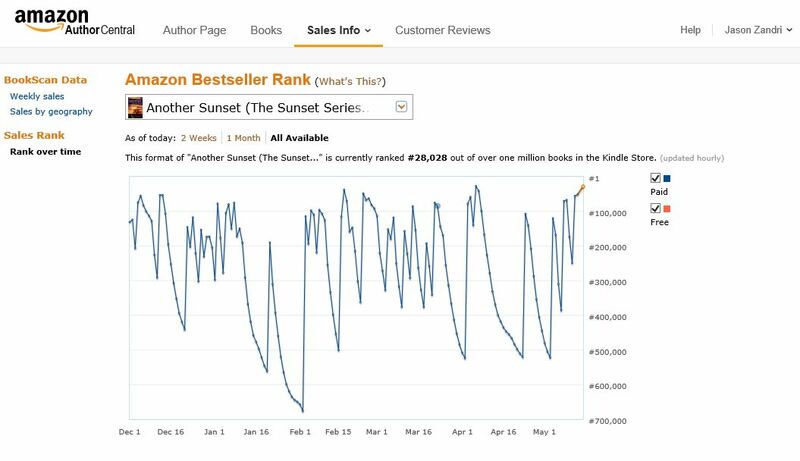 “Another Sunset” is currently ranked #28,028 out of over one million books in the Kindle Store. 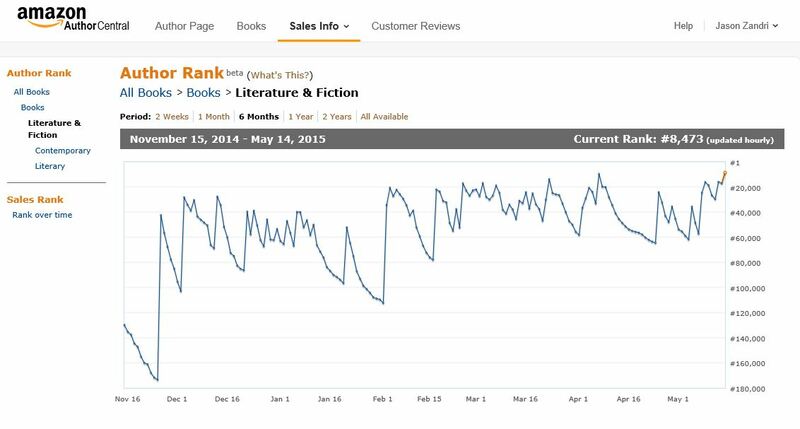 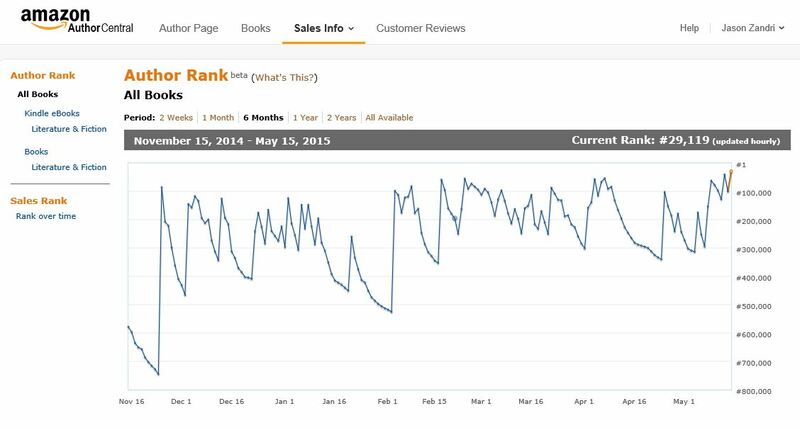 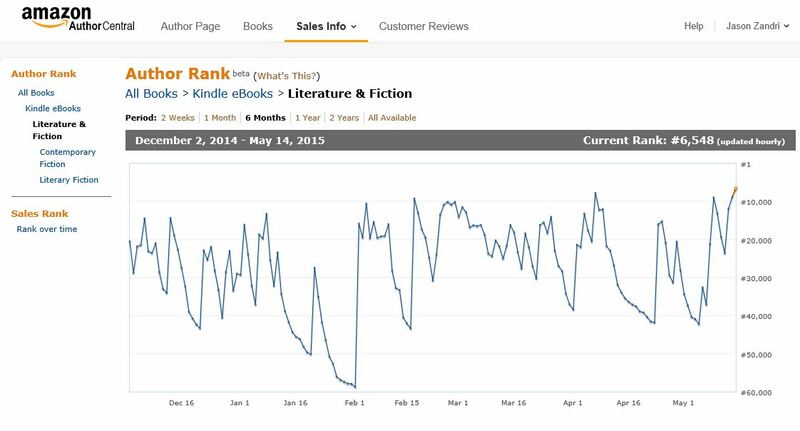 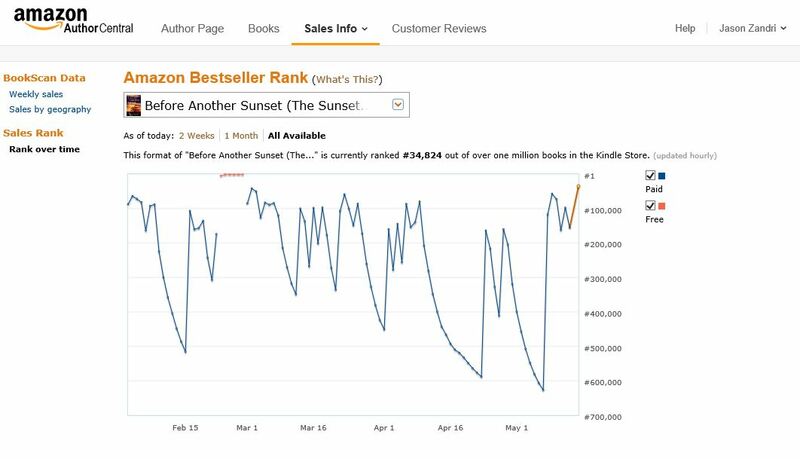 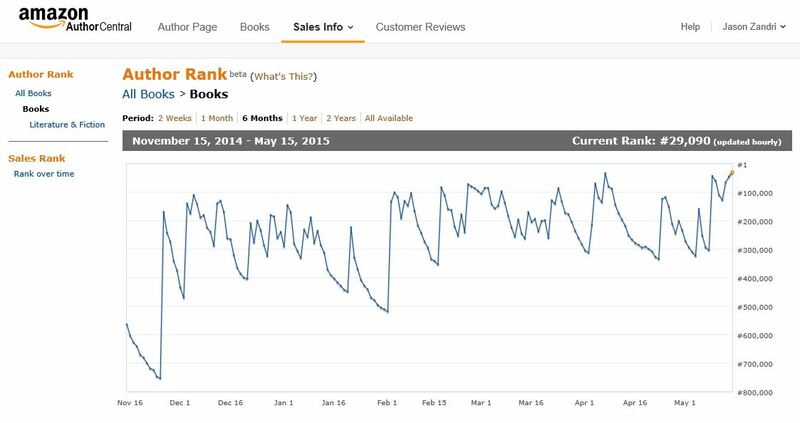 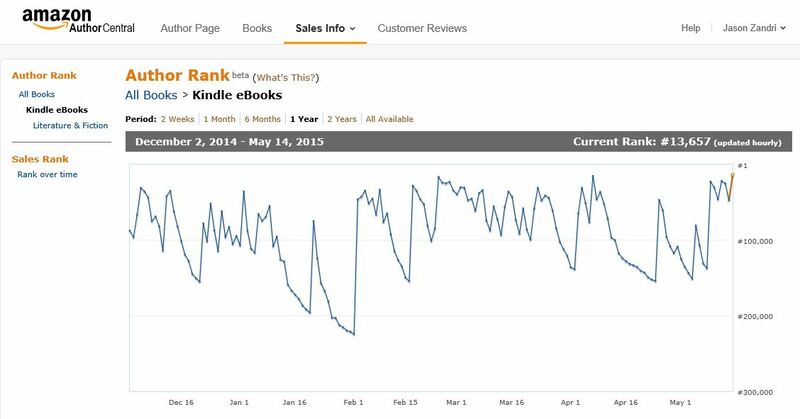 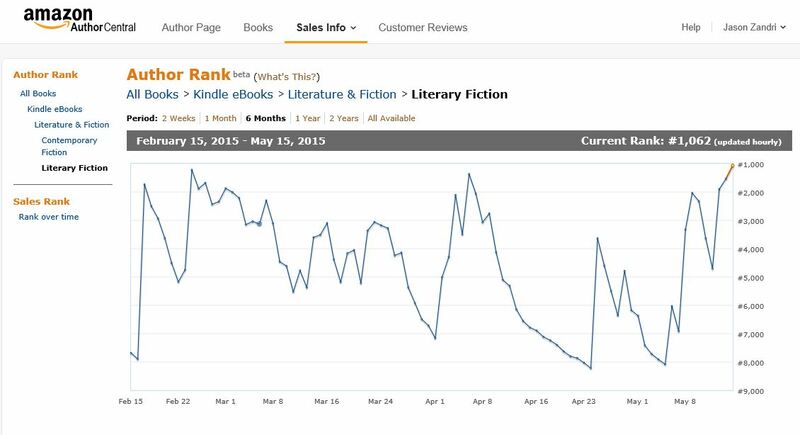 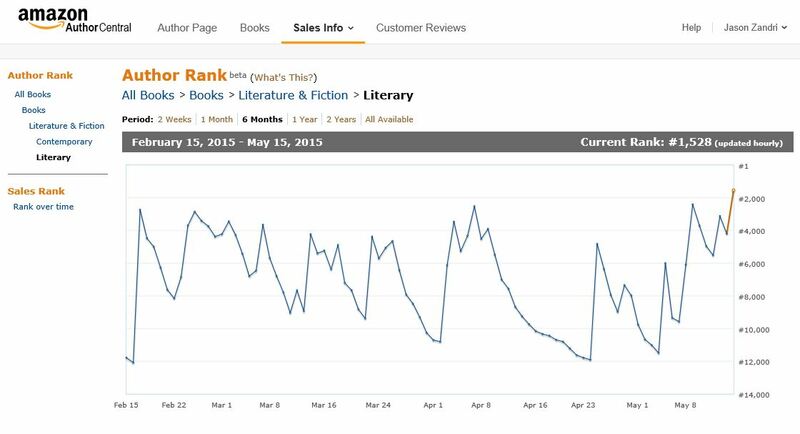 “Before Another Sunset” is currently ranked #34,824 out of over one million books in the Kindle Store. 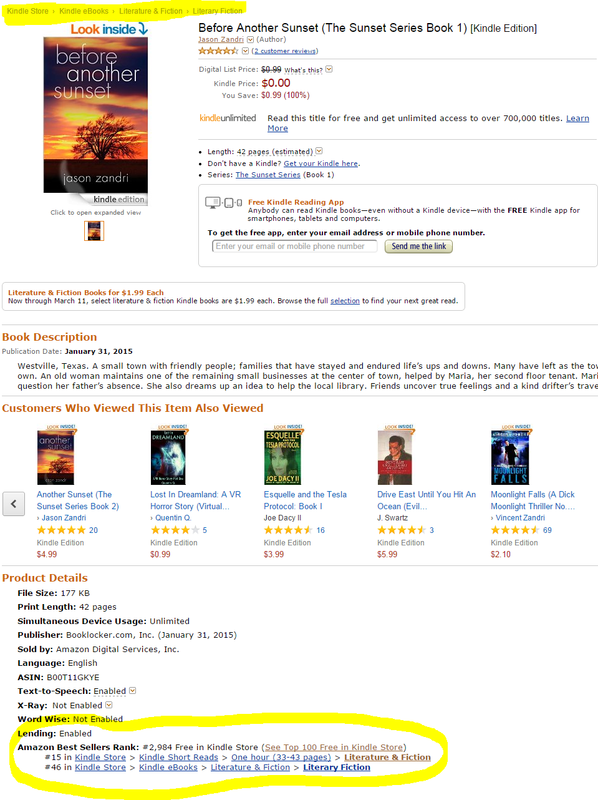 #2984 in Overall Kindle Store for free books. 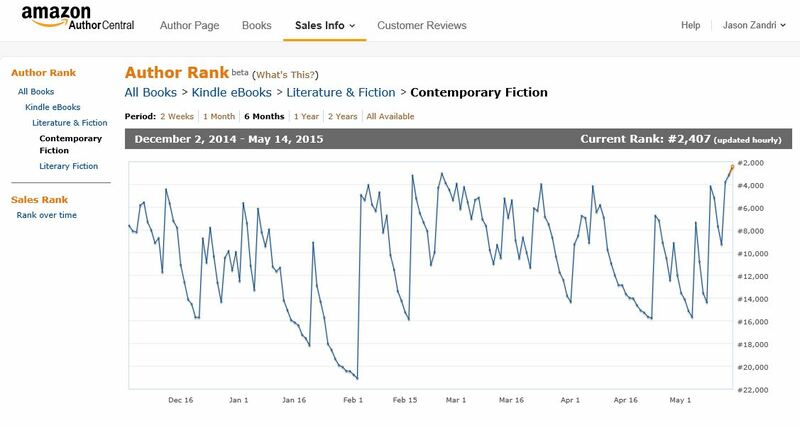 Looking forward to the remainder of the week.